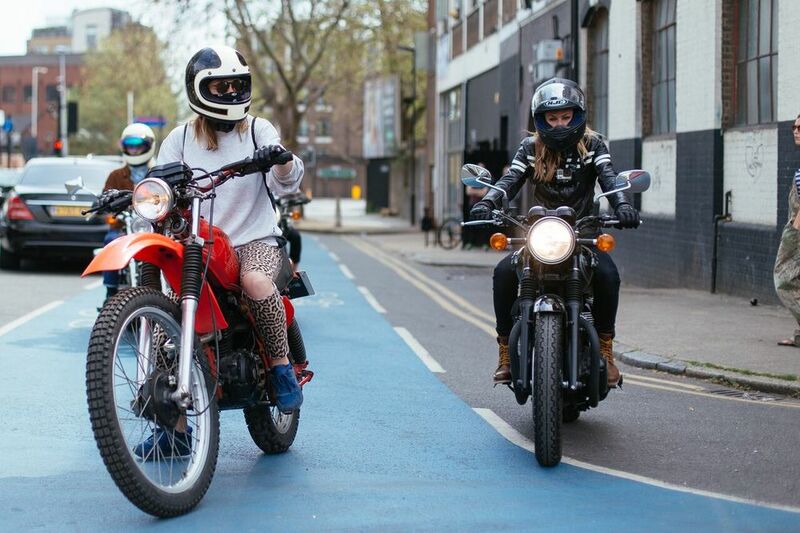 We're back at @bikeshedmc for our monthly Moto meet next Wednesday the March 6th from 7:30pm. Come join us! 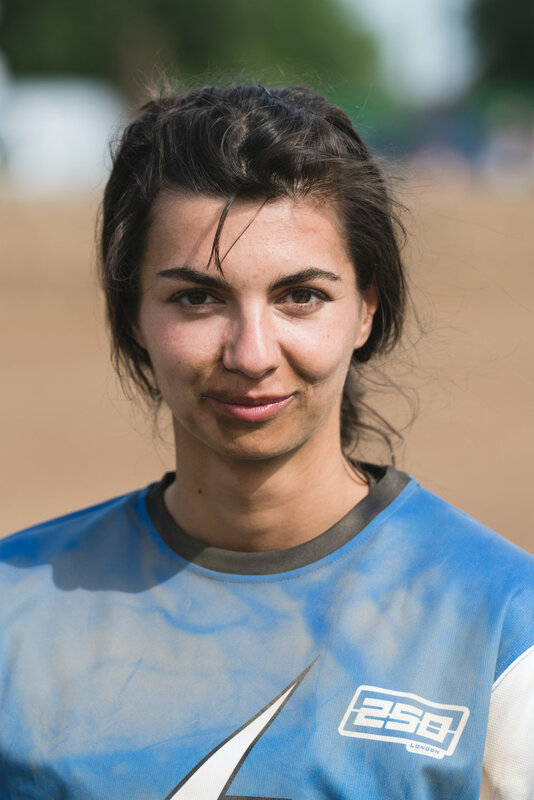 We’re honoured to be able to have met & be surrounded by so many incredible women, from all walks of life & all backgrounds from all different corners of the world through what we do at VC. 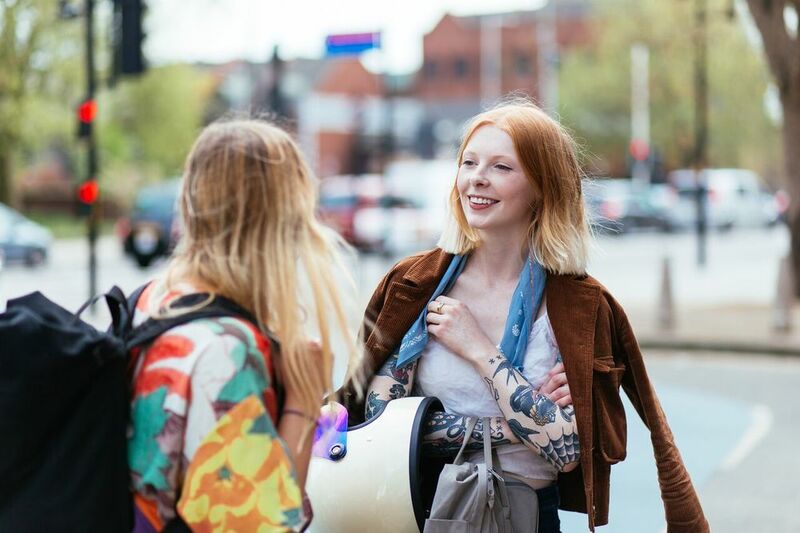 So what better way to mark International women’s day than with these amazing images by Caylee Hankins from our CAMP VC event of some of the inspiring women that make what we do worthwhile. 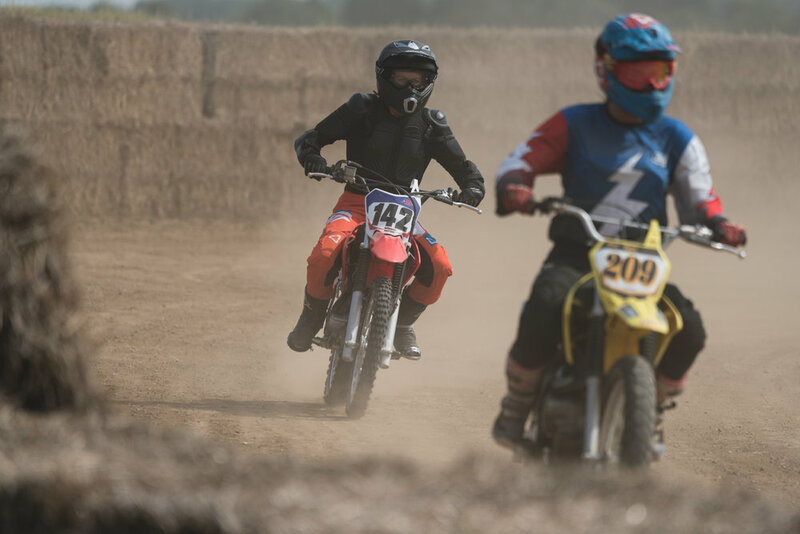 Can't wait till CAMP VC for a dirt fix? 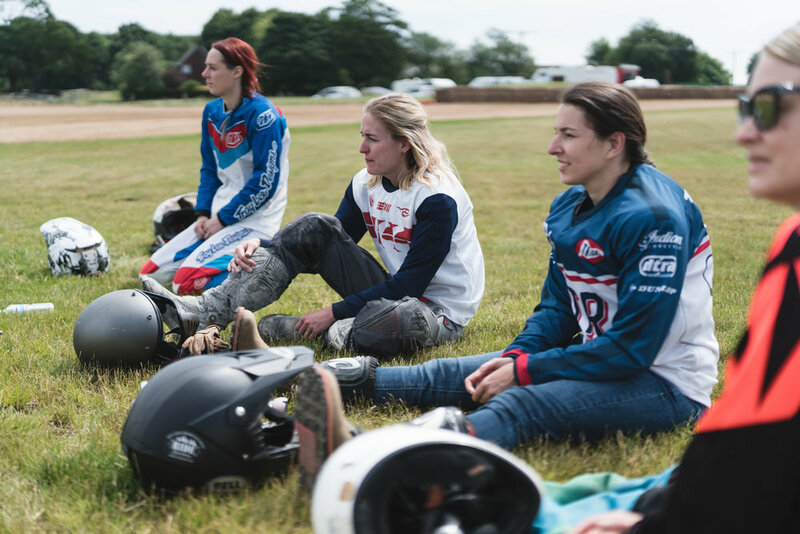 The lovely people over at the DTRA & GREENFIELD DIRT TRACK are running another LADIES DIRT CAMP weekender at @greenfielddirttrack on the 22nd/ 23rd July! . 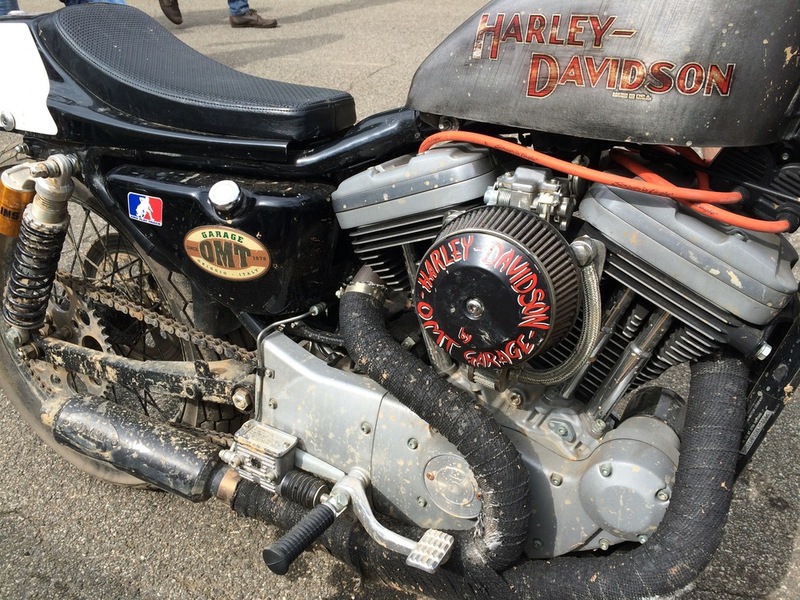 A couple of weeks ago we were lucky enough to be invited out to Milan to The Reunion custom moto show by the shows organiser Matteo Andreani! 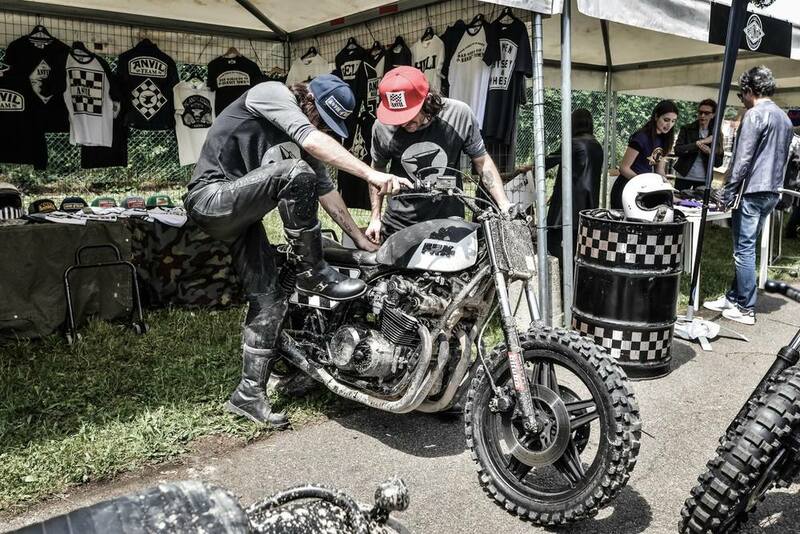 In only its second year The Reunion is an incredible moto gathering with some of Italys best bike builders, moto brands & moto clubs getting together to show off their newest projects, hang out in the sunshine topped off by a mini dirt track & one gnarly drag race on the Monza track. We rode, we raced, we drank beers in the sunshine, ate too much salami, danced until the sun went down & came home with a few cuts & bruises but with massive smiles all round & a hell of alot of new mental Italian pals. 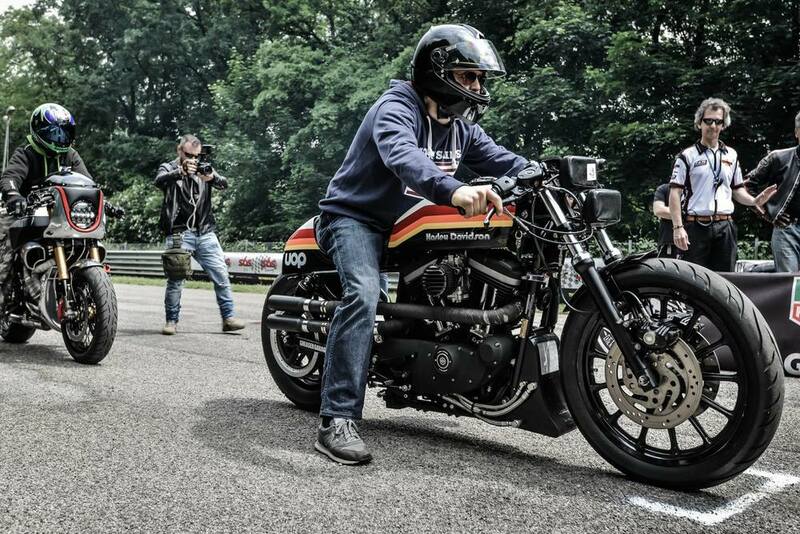 A massive thanks to The Reunion, DMD helmets, Yamaha Italy & of course the wonderful Matteo Andreani & merry band of Milano Cafe racers for making it one crazy weekend to remember. 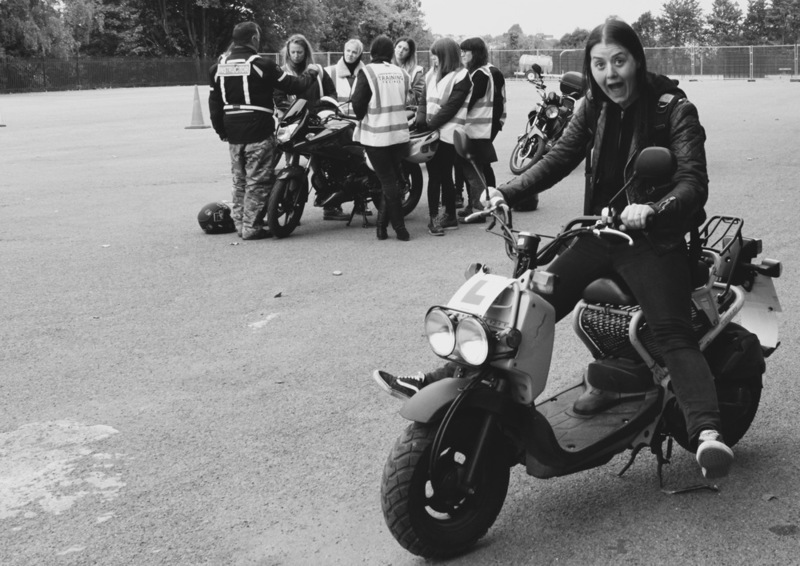 We had a rad time at The Shop Customs for International Female rider day yesterday. Thanks to all the badass ladies who came down! 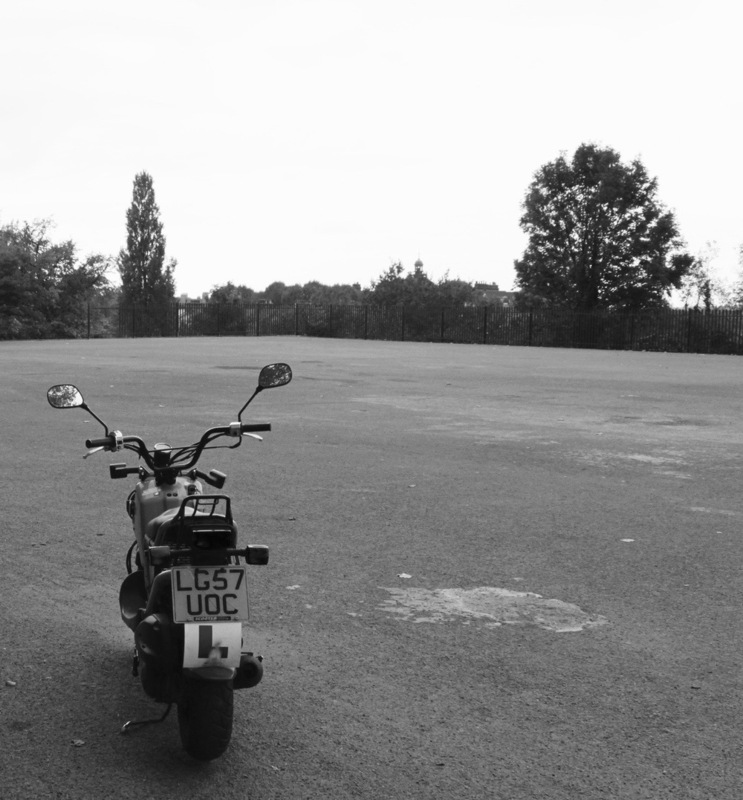 Think this will be the first of many summer ride outs! Thanks to Alex Grant for the shots! 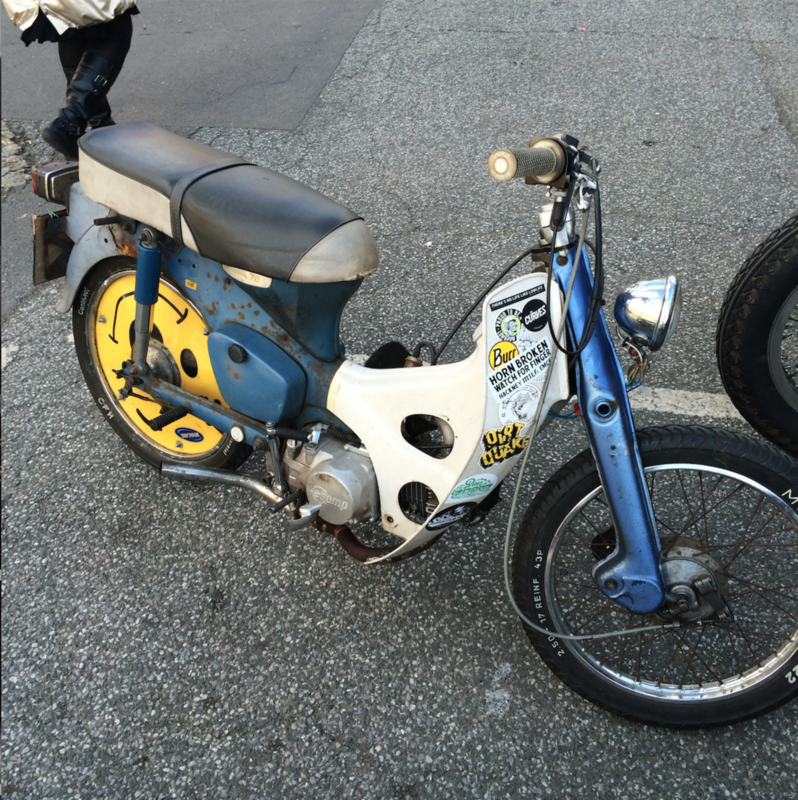 Good Times, Good Friends, Two Wheels... lets do this! SAVE THE DATE! Registration and all info launches first week of April! 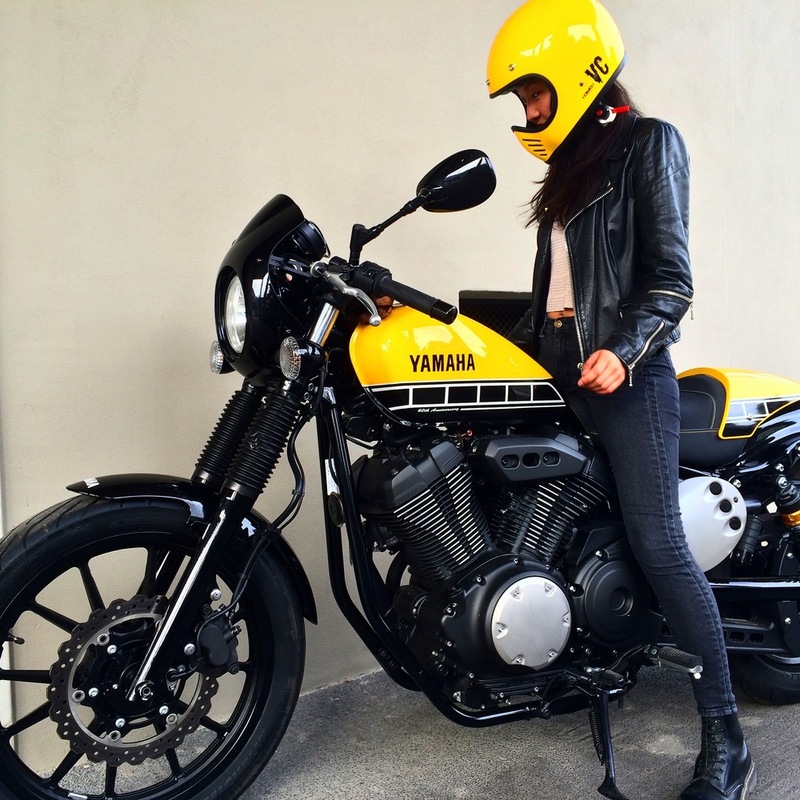 Head over to www.babesrideout.com 's blog for more deets ! We can wait to share everything with you!!! Its gonna be big! 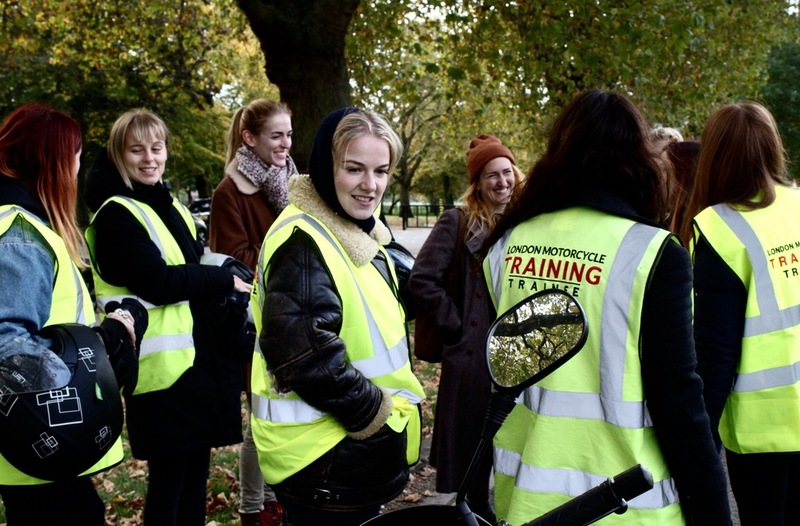 So so so bloody proud of every one of these 11 ladies who came to do our all girl CBT day in collab with the lovely chaps at Scooter Den Dalston last Saturday. It was a bleeding freezing day but everyone did amazingly well! 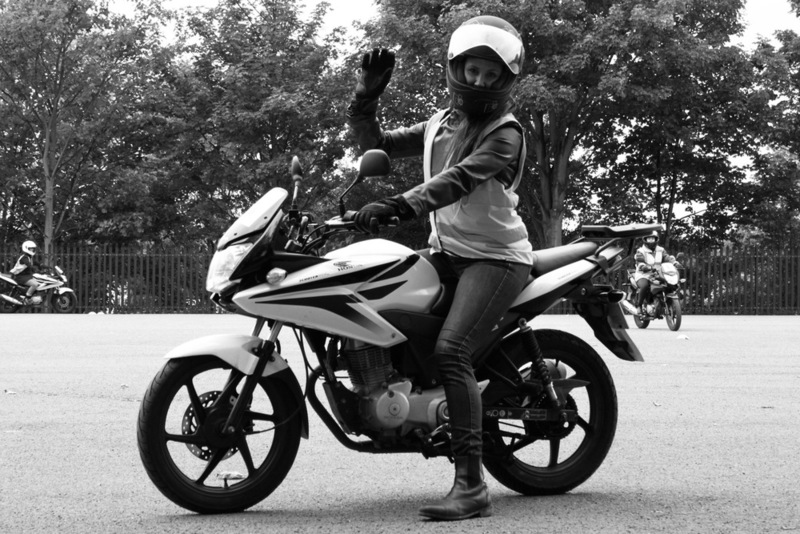 For anyone outside the UK, the CBT is the first step for new riders in the UK and gets them on the road for the first time. Cant wait to ride with all these hotties soon! A huge huge congrats to you all for getting on & doing it! 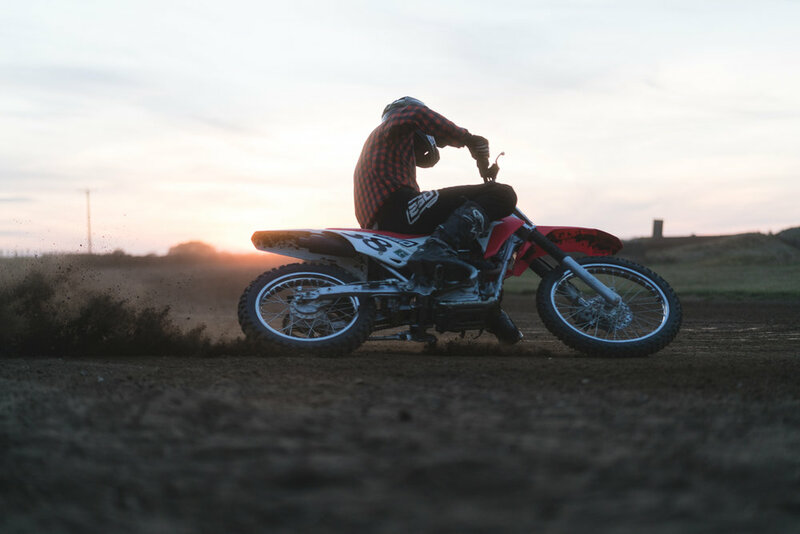 Happy Brapping ladies! 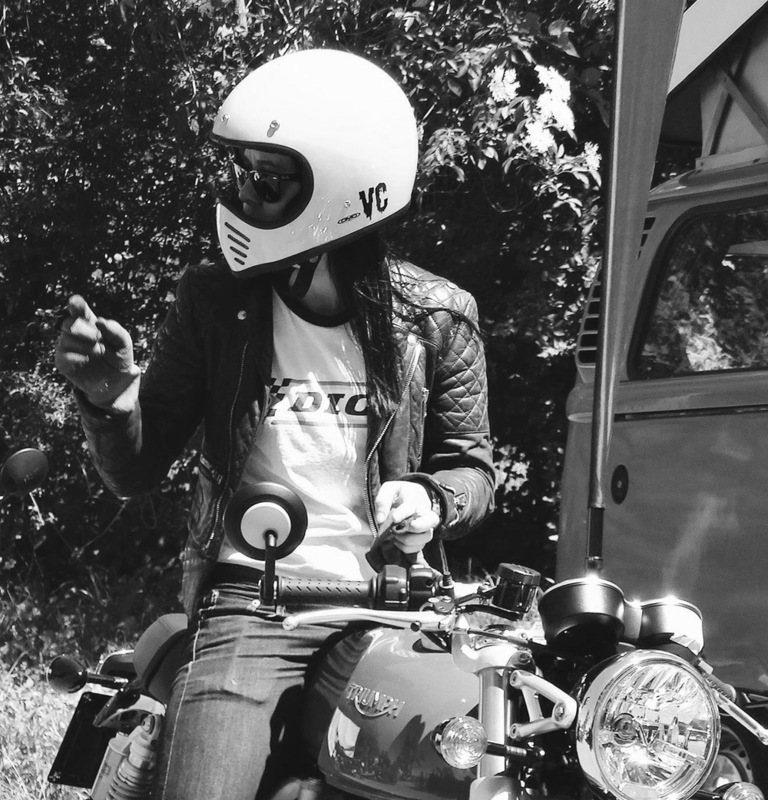 See you all soon for some VC ride outs! 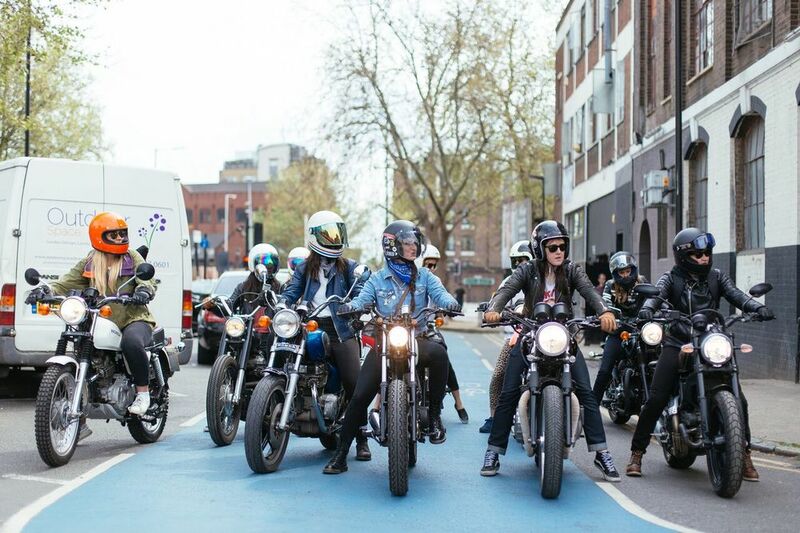 We dressed up like chaps for the day and rode round London for charity..... Is it weird that we are missing our taches now? 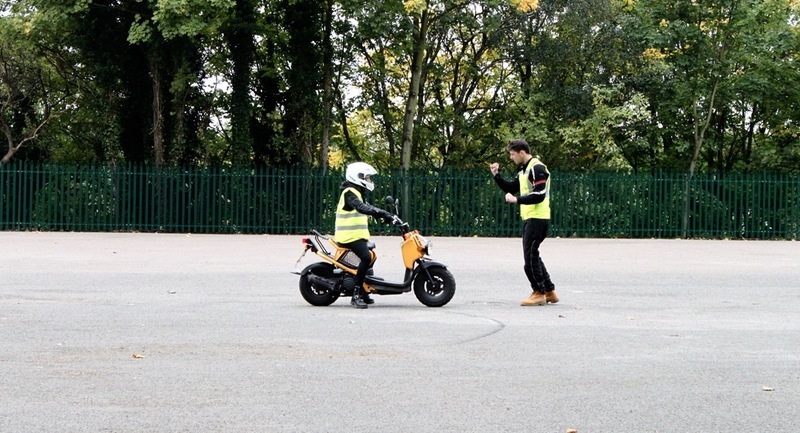 Massive big up to Mark Hawwa & the crew at the Distiguished gentlemans ride for putting this on to raise funds for prostate cancer and for being all round swell guys! See you next year! 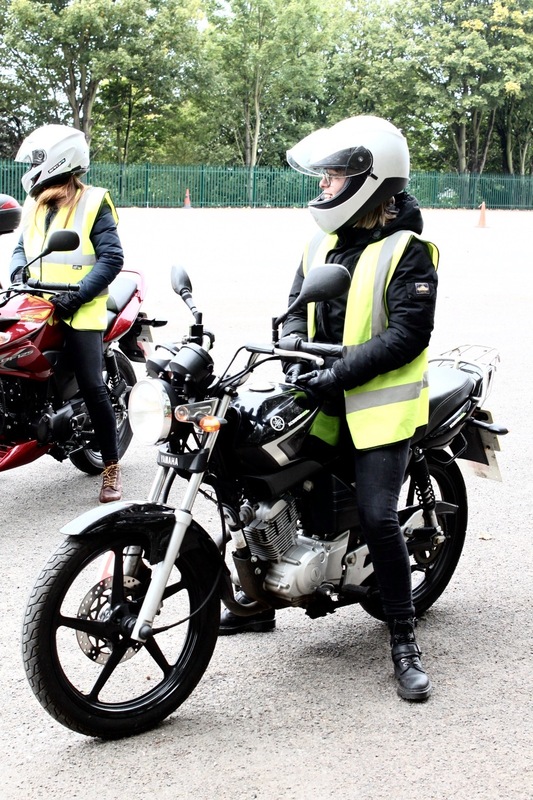 Last Sunday we rode over to the legendary Ace Cafe London where a world record attempt for the largest gathering of women motorcycle riders was being held. 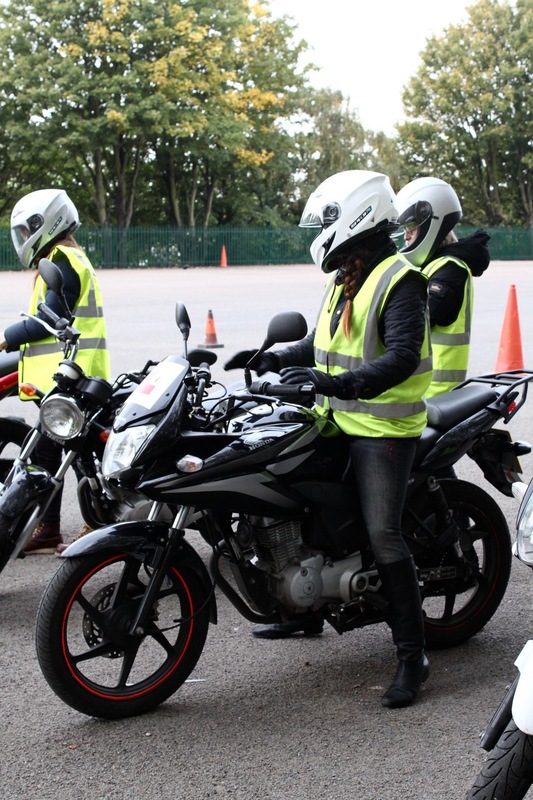 A total of 618 women riders turned out smashing the previous record 251 women to bits! 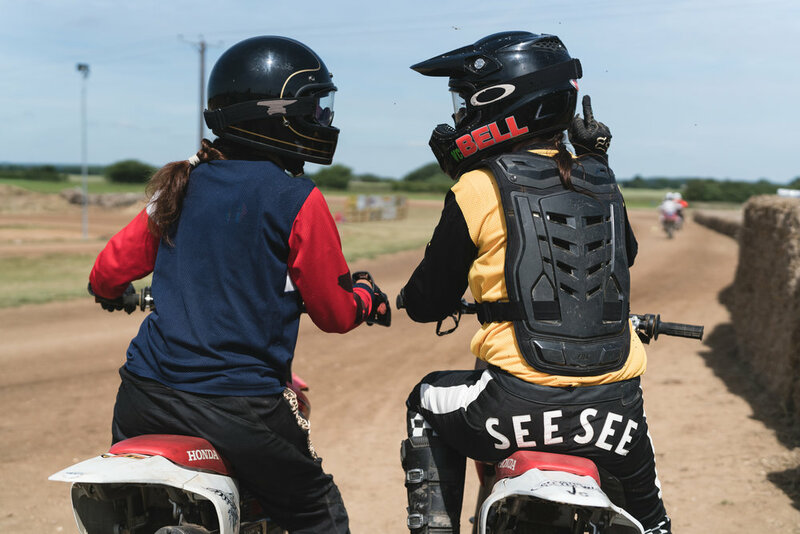 Women riders of all ages (the youngest rider being little Emilia at just 10 years old on her dirt bike - totally wanted to adopt her! 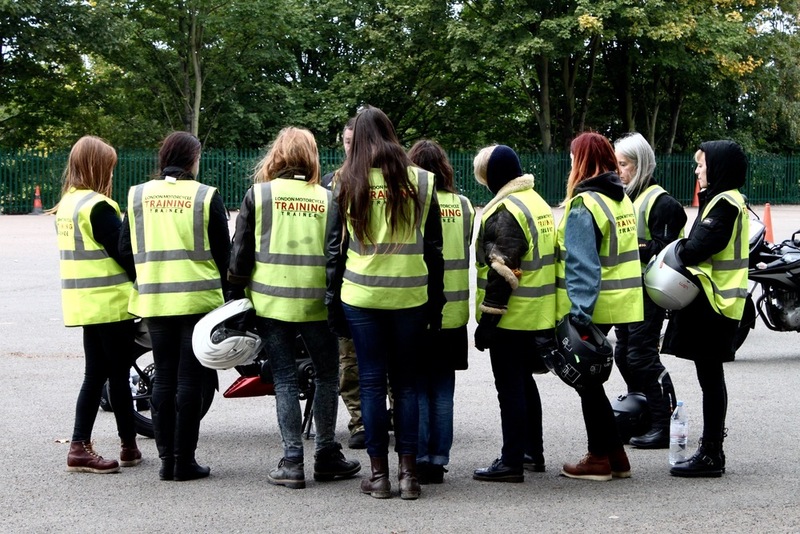 ), on all types of bikes rode from all over the UK to meet & hang out for an awesome afternoon. A massive thanks & congrats Sherrie Woolfe & Nimi Patel for organising the event! More news on the event HERE !